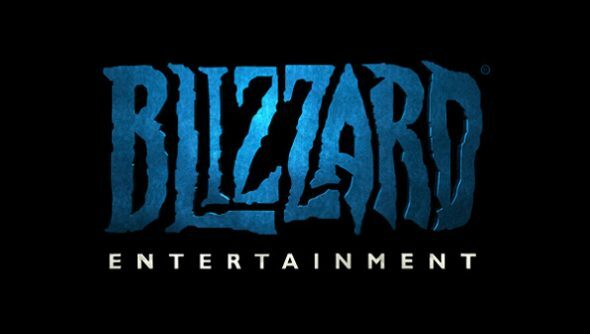 Blizzard register new domain name: What is ‘Project Blackstone’? There’s no webpage at the address, and certainly no word from Blizzard. But Morhaime’s men and women are invested enough, either financially or personally, in the idea of Project Blackstone to stop anybody else from using projectblackstone.com. So what’s that, then? Here’s what the WHOIS record of the domain purchase looks like, as uncovered by Fusible. The address was previously owned by a Texan who let ownership lapse in early 2011. VG247 point to the existence of Blackstone Span, the bridge in WoW which connects Tol Barad and the Tol Barad Peninsula. Back in September we heard that Titan’s team is “over 100 people now”. But that project already has a name: Titan. I don’t mean to startle you, but could it be that Blizzard are developing two new games at the same time?